Soup and Salad is a great lunch combo. It gets even better when you’re enjoying those items for a good cause. 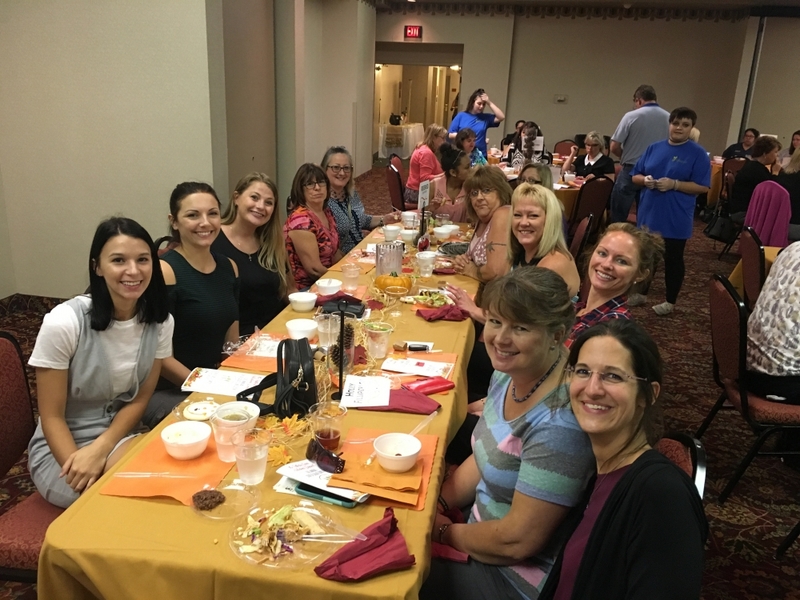 Several members of our Zieggy Tribe attended the Crittenton Services’ Annual Soup and Salad Luncheon today at the McLure Hotel in Wheeling. The buffet featured dozens of gourmet soups, delicious salads and yummy desserts prepared the top chefs and restaurants in the Ohio Valley. 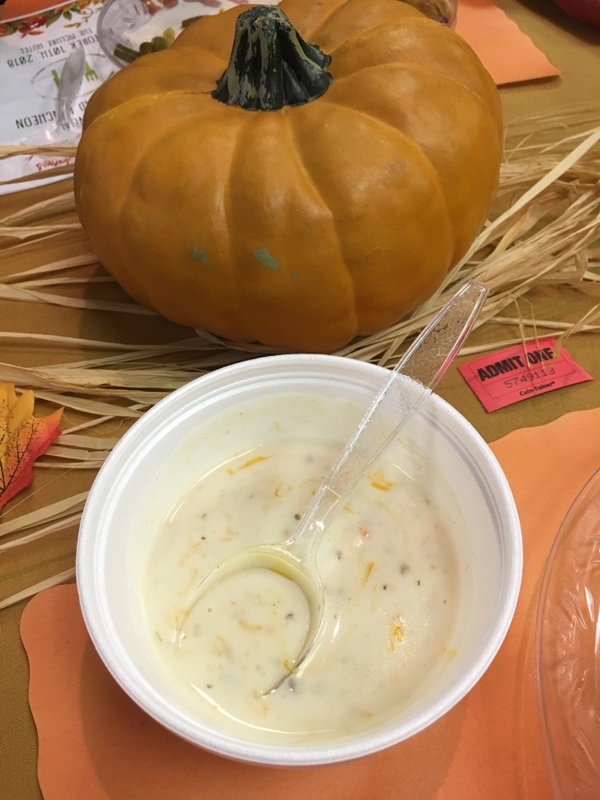 The tasty treats were even put to the test with a Soup Cook-Off with the guests choosing the winner. 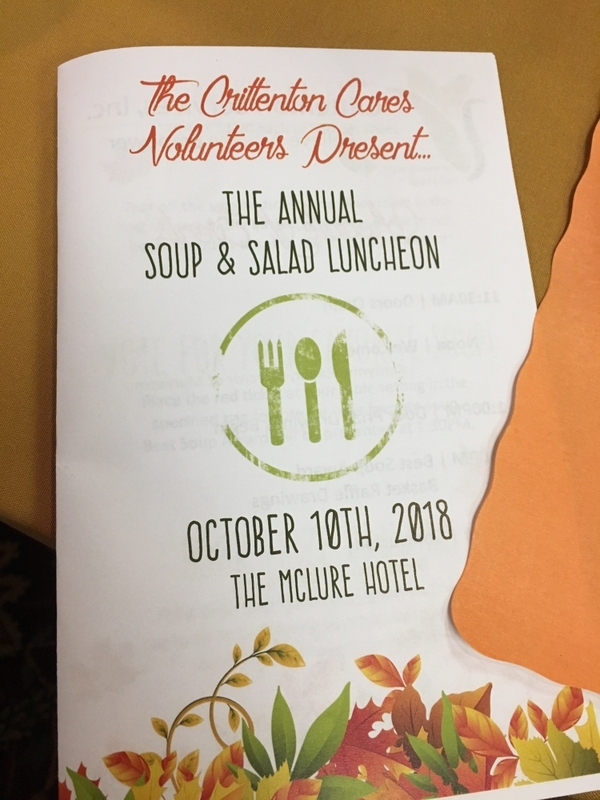 Proceeds of this event benefit the Crittenton Cares Volunteer Program which provides items and activities for those helped by Crittenton’s residential treatment program. Crittenton offers the only licensed treatment program for pregnant and parenting girls in the state of West Virginia. To find out more about Crittenton Services in West Virginia or nationally, CLICK HERE.